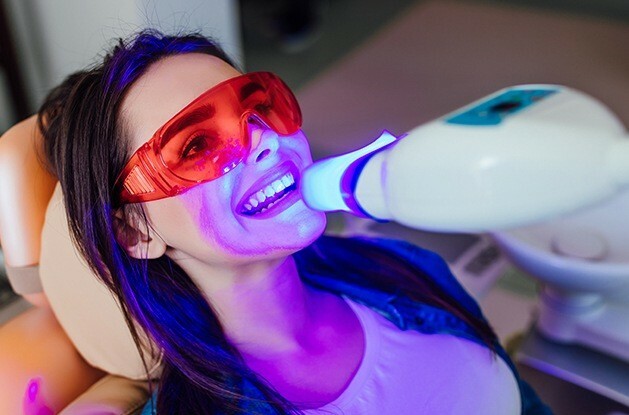 Refresh Whitening Spa at EMA Dental is a new concept in whitening and dental hygiene, providing the easiest and most comfortable whitening option ever. In January 2014, EMA Dental proudly launched Refresh Whitening Spa in East Longmeadow, with services also available in Northampton. Many whitening options are available, including convenient and relaxing in-office or at-home whitening. Our professional team can help you select the best option for you. We believe that you deserve a beautiful smile, and our experience and dedication to helping you achieve this will ensure that you will get your desired results. Ask about scheduling your Refresh Whitening Spa experience today! At EMA Dental, our passion is your healthy and beautiful smile!